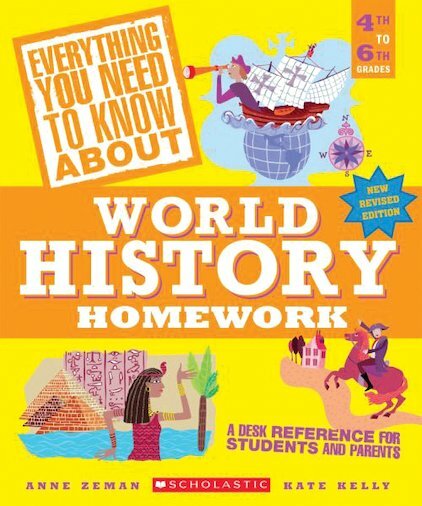 Stuck on your history homework? Get the answers you need here! Everything you need to know about world history, from Ancient Egypt to Buddha, from Operation Enduring Freedom to the Olympic Games. In a quick-look-up format, this fantastic reference guide answers all your most common questions, making your homework quicker and easier to do – and getting you better marks too!